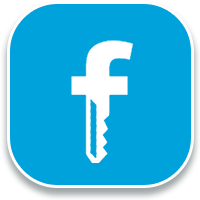 CS-Cart “Facebook login” add-on allows customers to log in into the store simply, using their Facebook data. It is undeniable that nowadays social networks have a great influence on our society and Facebook is the most famous one. We have developed this module in order to save lots of your customers’ time during the sign in process, giving them the possibility to connect your store by pressing one button. Ability for a new customer to log in with the help of his Facebook data. The account will be created automatically and the password will be send to customer’s email. 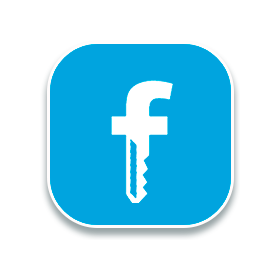 Ability for an existing customer to log in with the help of his Facebook data by one click. Authorization process takes place in pop-up window on the site. Stylish Facebook sign in button. This add-on is compatible with CS-Cart and Multi-Vendor 4.3.1. - 4.7.4 versions. Facebook SDK requires PHP version 5.4 or higher. The add-on is not compatible with Facebook store service. Great addon and really great communication and support.